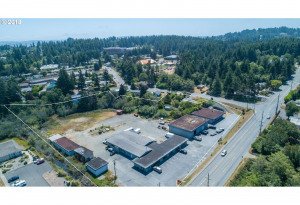 Located on a protected inside gulf that opens into the Pacific Ocean, Coos Bay sits at the mouth of the Coos River, and has been a historical port and industry center for centuries. Today, the city is a mix of historical heritage and residential neighborhoods looking down on the bay itself. 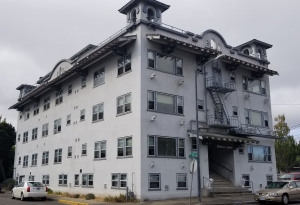 Coos Bay is home to almost 20,000 people and just under 7,000 homes, a quarter of which with families and about 40 percent married residents. No surprise, many of the attractions in the town are maritime or industry related, recording and preserving the history of Coos Bay’s first establishments. In terms of real estate, the city has a mix of choices and options, from properties with vista views to homes with significant land parcels. There are also a good mix of single and double-story homes, as well as homes closer to the water line and farther in land as well. 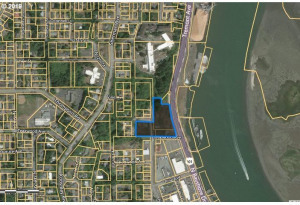 In short, Coos Bay has a something for everyone, providing a solid diversity in the inventory available. 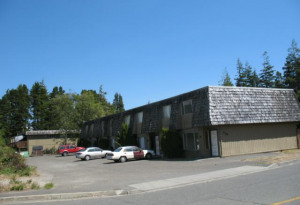 Located on a protected inside gulf that opens into the Pacific Ocean, Coos Bay sits at the mouth of the Coos River.